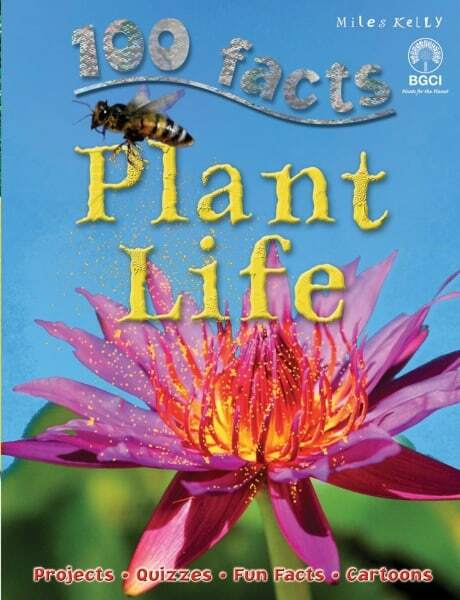 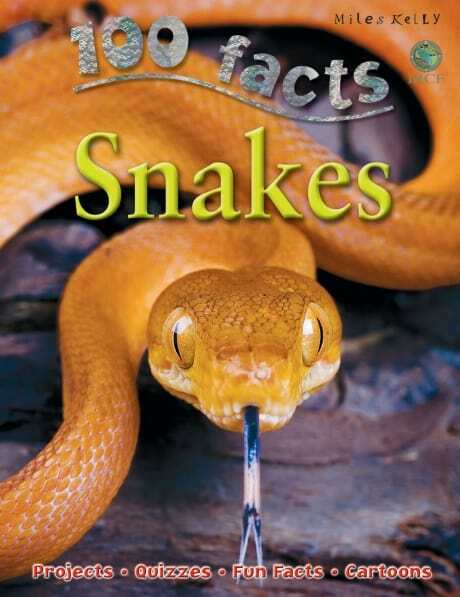 100 Facts Rainforests covers key topics about this unique wildlife habitat in concise numbered facts. 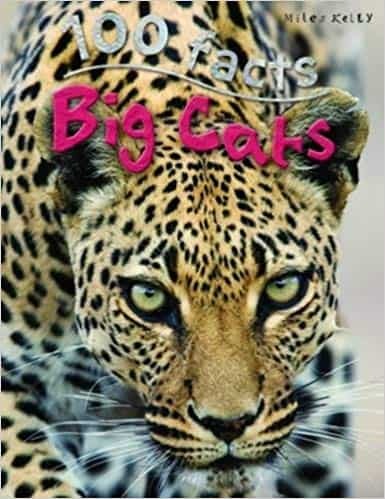 Information is accompanied by amazing illustrations and photographs that put unbelievable facts into context for young learners. 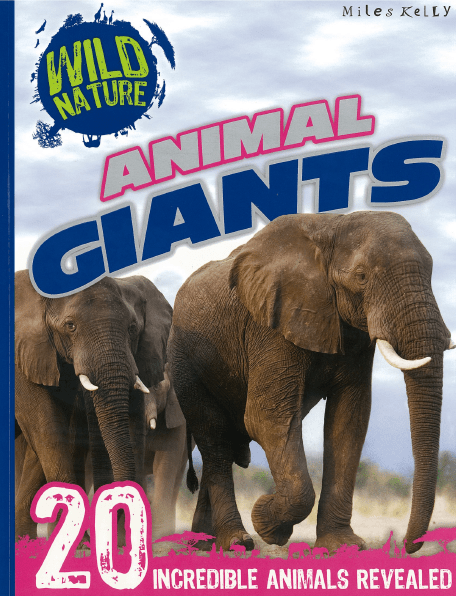 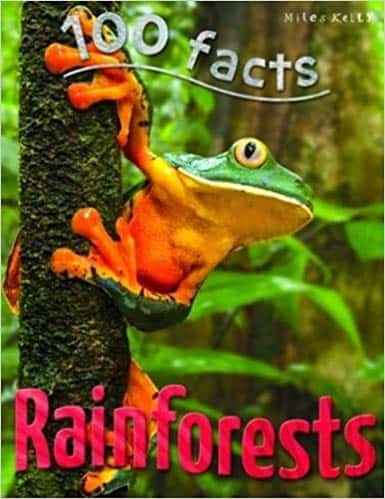 This spectacular rainforest book for kids covers physical features, unique animals and jungle locations around the world.